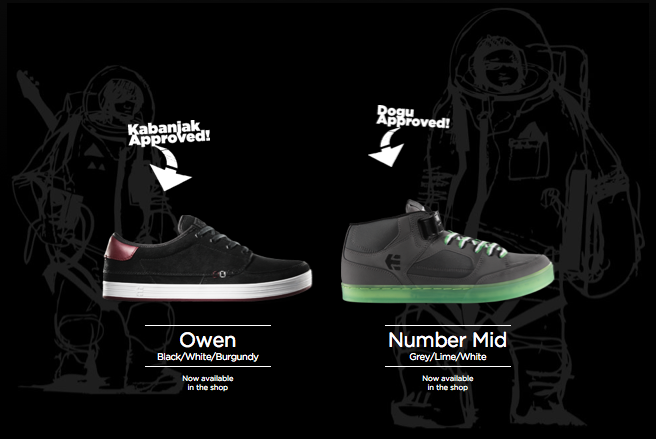 – Etnies is now Kabanjak & Dogu approved! 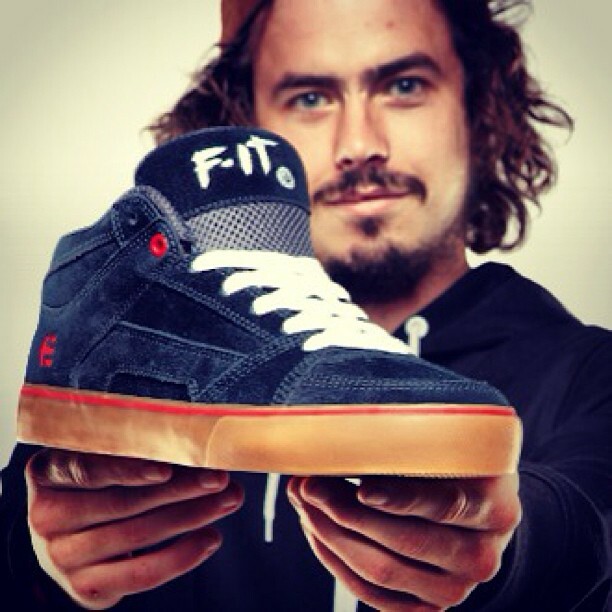 – pictured are the Etnies Santiago – fresh! 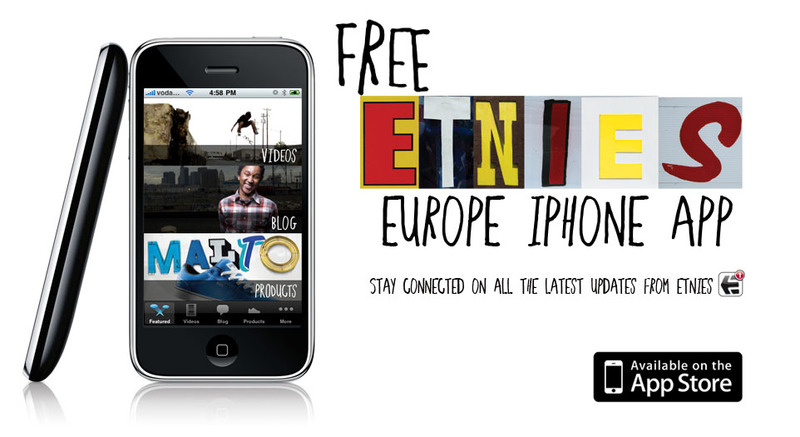 – Also features an Etnies store locator – sick!